The ‘Questions’ singer recently spoke out on the infamous 2009 incident. 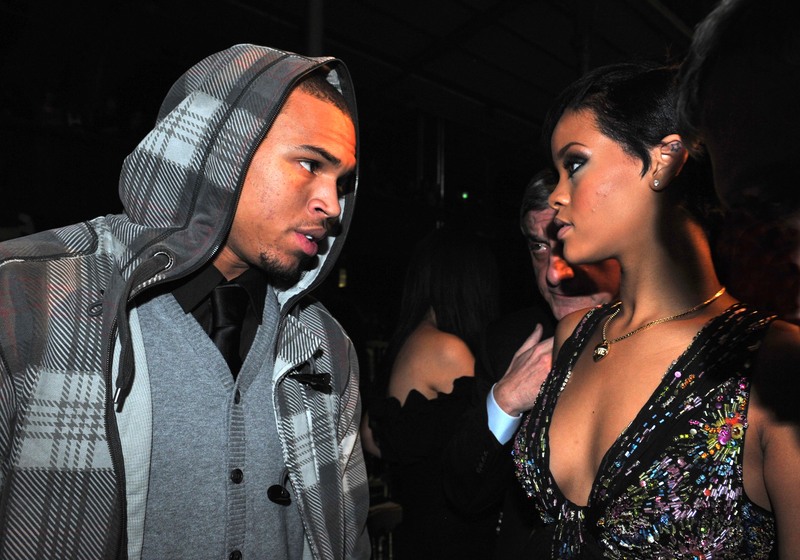 Chris Brown has been slammed by domestic abuse charities for his recent comments regarding his assault on Rihanna in 2009. Two leading women's charities have condemned the 'Privacy' singer for 'victim-blaming' his ex-girlfriend after he opened up about the physical altercation, which left Rihanna hospitalised with visible facial injuries. Brown revealed that the Barbadian singer was left "spitting blood" on the night of the assault following Clive Davis' annual pre-Grammy party. Speaking to Harper’s Bazaar UK, Sandra Horley, CEO of Refuge, asserted that there is never any excuse for a man to hit his partner and that violence is a "choice". "Whatever goes wrong in a relationship, no man has a right to hit his partner. We all say and do things we later regret, but domestic violence does not ‘take two’." "No woman can make a man hit her; violence is a choice he makes and he alone is responsible for it. Blaming the victim is another way perpetrators maintain control over their victims – it shifts the responsibility to the woman." "Manipulating her into thinking she is responsible is a ploy abusers use to deflect from their violent and controlling behaviour," Horley adds, "Hitting a woman is never acceptable behaviour – it is against the law." During the excerpt from his new documentary 'Welcome To My Life', Brown claimed that both he and Rihanna were physically abusive during the relationship. However, Katie Ghose, CEO of abuse charity Women’s Aid described Brown’s interview as ‘victim-blaming’ and emphasised that that "abuse or violence of any kind is never the victim's fault". "Despite pleading guilty to felony assault and accepting a plea deal, in this documentary Chris Brown is victim-blaming Rihanna for the horrific physical assault he perpetrated against her back in 2009," says Ghose. 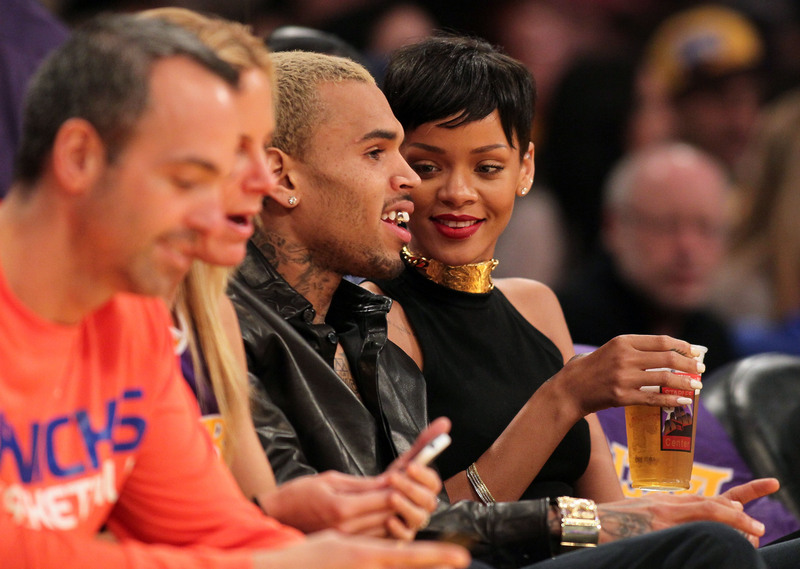 "Brown is sending out a very dangerous message to both survivors and abusers by relieving himself of responsibility for his actions by blaming Rihanna for provoking him." Ghose adds that Brown's comments could have a negative impact on the abused as victim-blaming is becoming commonplace. "Women are frequently discouraged from coming forward for fear of being blamed for the abuse," says Ghose. "Nearly half of domestic abuse survivors responding to a HMIC online survey had never reported the abuse to the police." Brown was sentenced to five years of probation, one year of domestic violence counselling, and six months of community service for the assault in 2009.